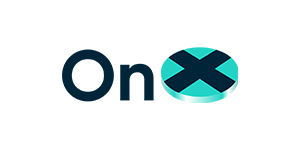 Portworx is proud to partner with many of the world’s leading technology providers. 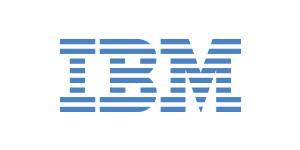 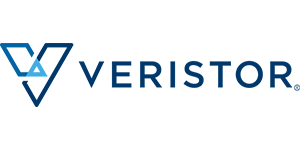 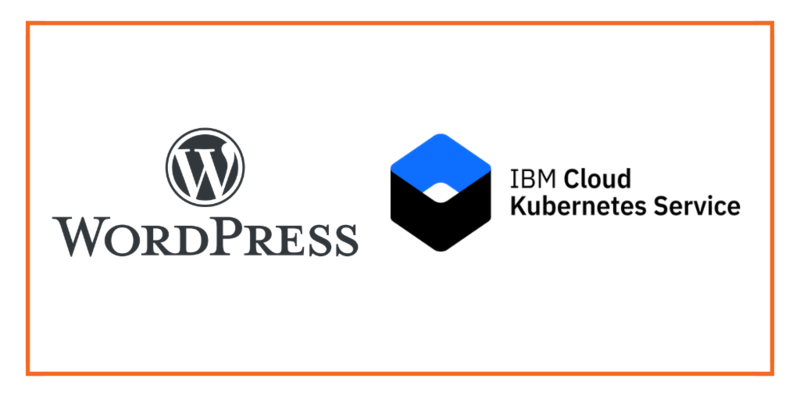 Portworx is an IBM Business partner, with integrations across the IBM portfolio including IBM Kubernetes Service and IBM Cloud Private for Data. 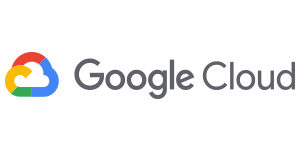 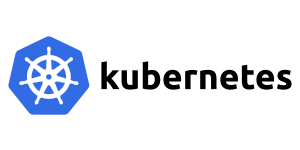 The Kubernetes project was started at Google after years of experience running containerized apps in production. 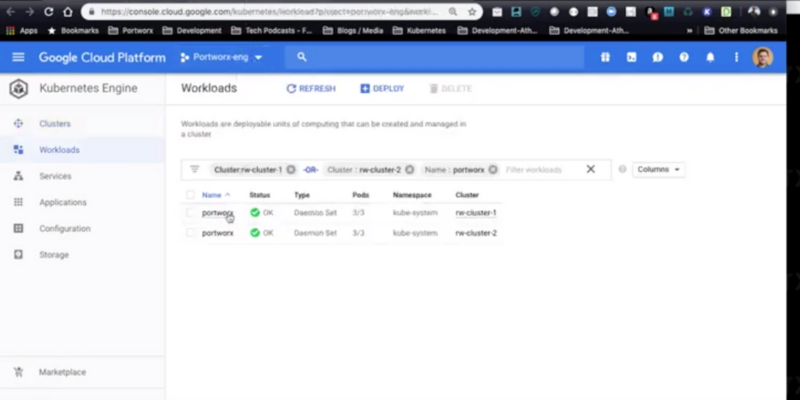 But persistent storage and data management in Kubernetes was an after-thought. 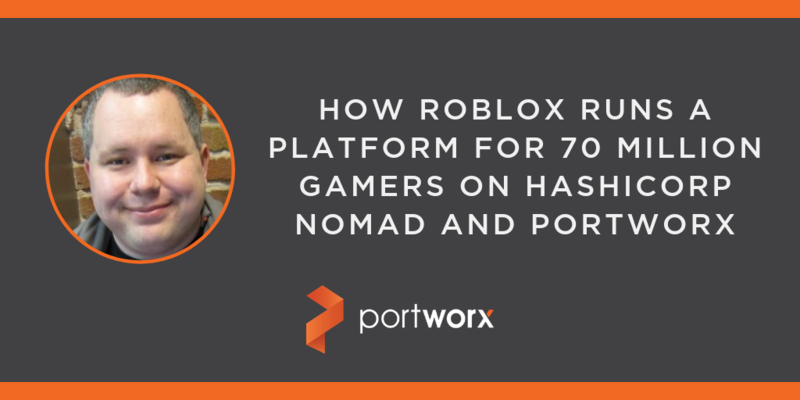 That’s where Portworx comes in. 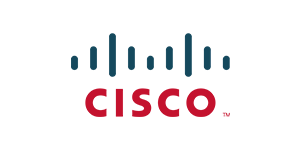 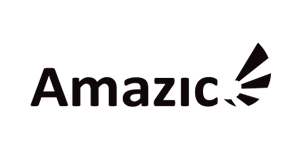 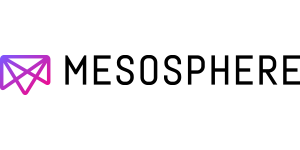 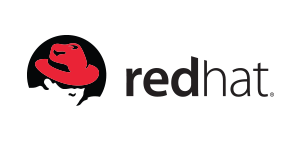 PX-Enterprise is Red Hat OpenShift certified. 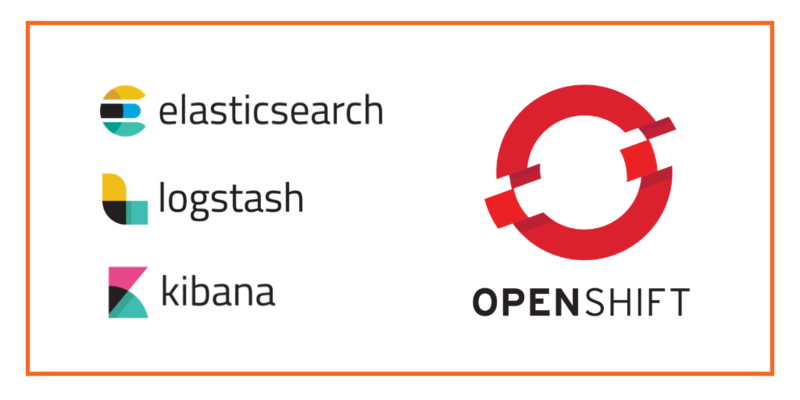 Run high-performance databases, analytics, big data, machine learning and AI workloads on OpenShift without the resource and performance limitations of OpenShift Container storage based on GlusterFS. 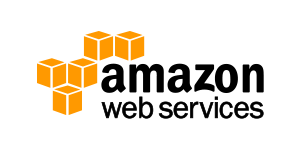 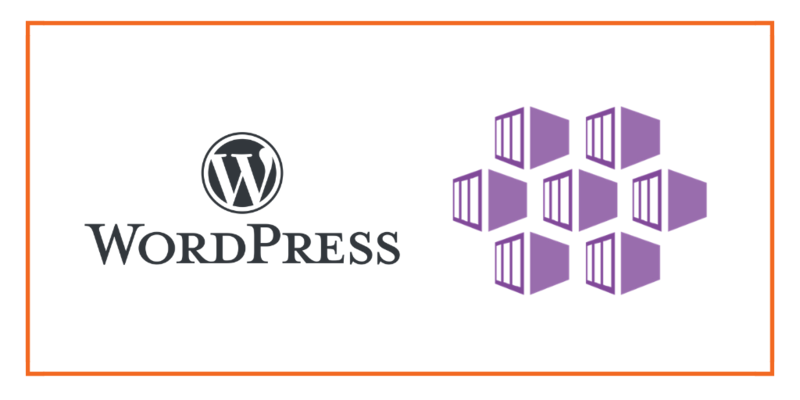 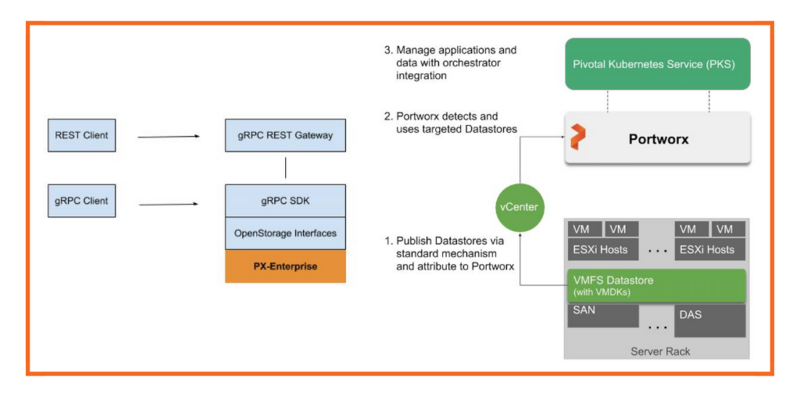 Portworx Enterprise is the easiest way to run stateful services on AWS. 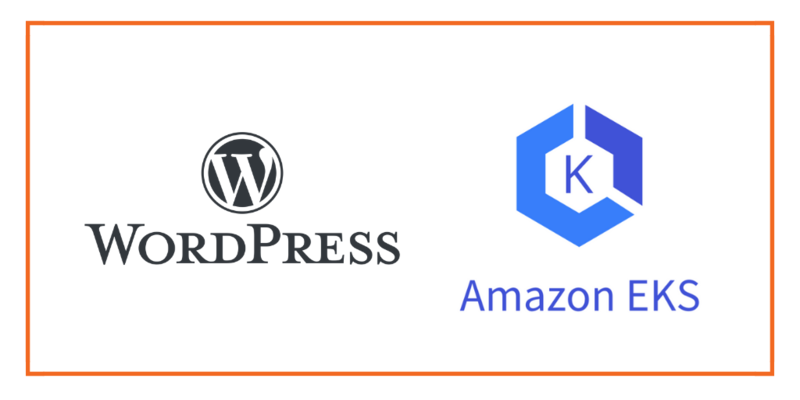 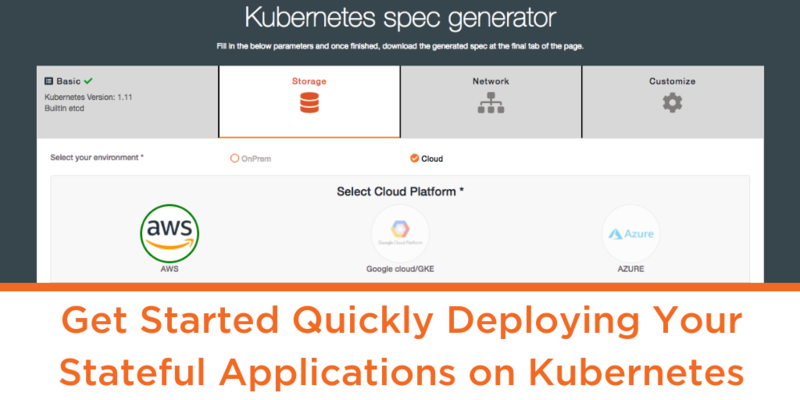 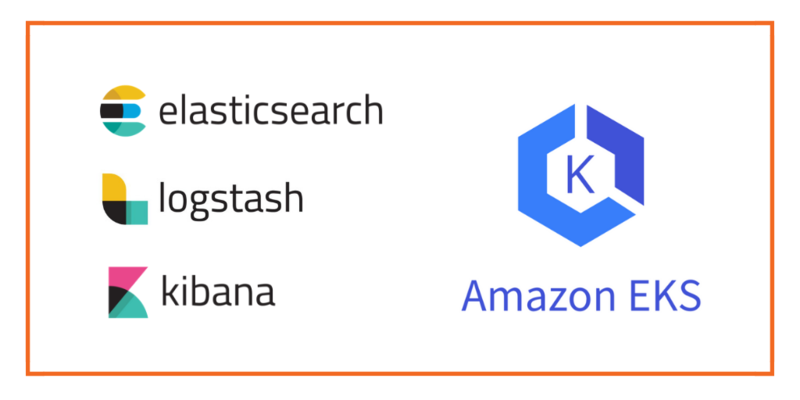 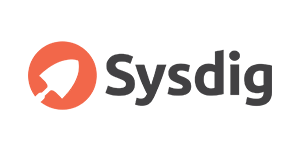 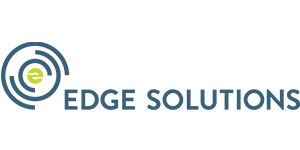 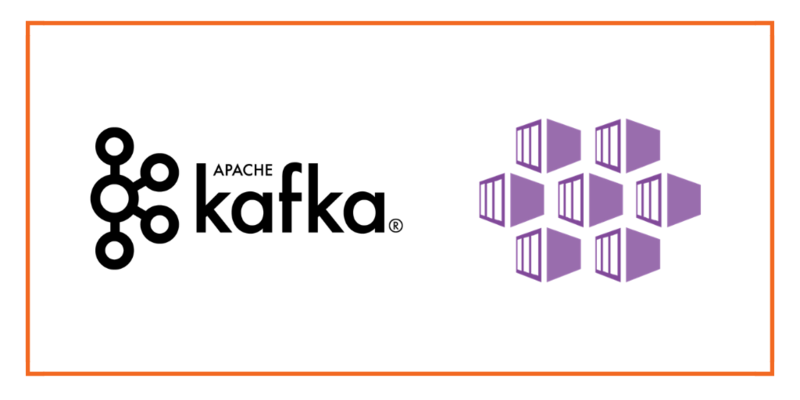 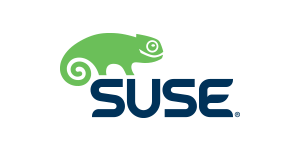 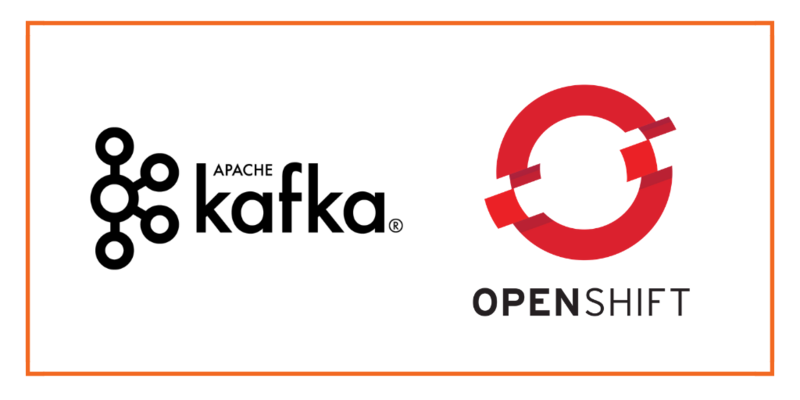 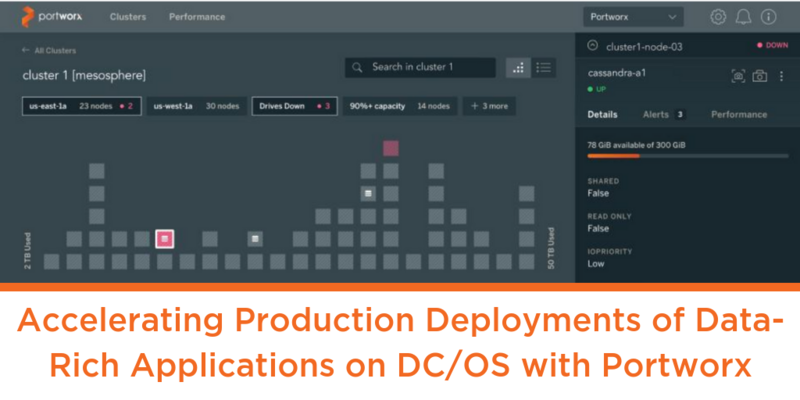 We integrate with both Amazon EKS and ECS, enabling cross-AZ High Availability for any Kubernetes stateful app, while eliminating common problems like stuck volumes. 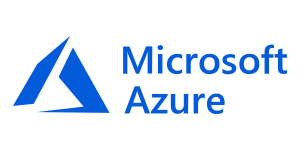 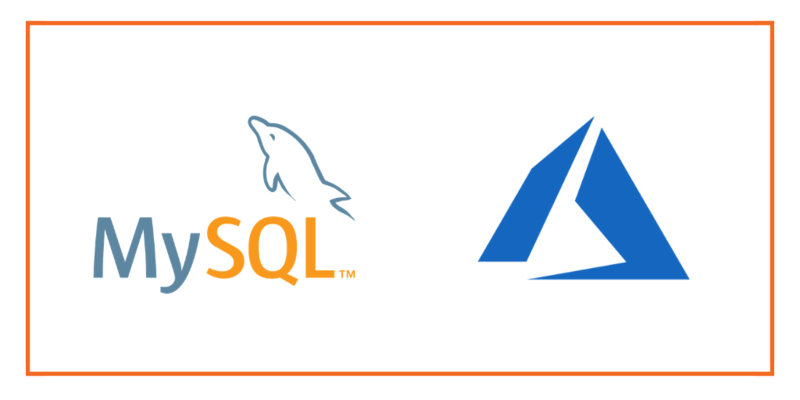 When Microsoft customers run databases and other stateful services on Microsoft Azure Kubernetes Service, they choose Portworx. 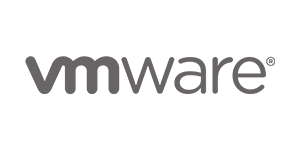 Portworx is also a Microsoft SQL Server High Availability and Disaster Recovery partner. 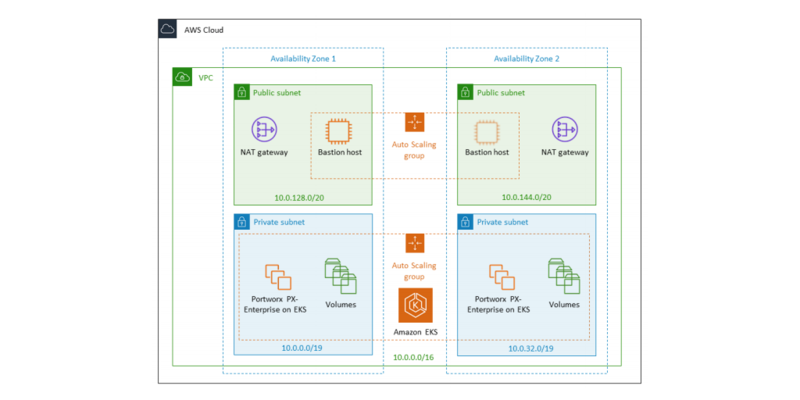 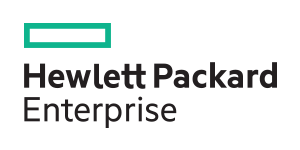 The modern enterprise application platform was born with Pivotal Cloud Foundry. 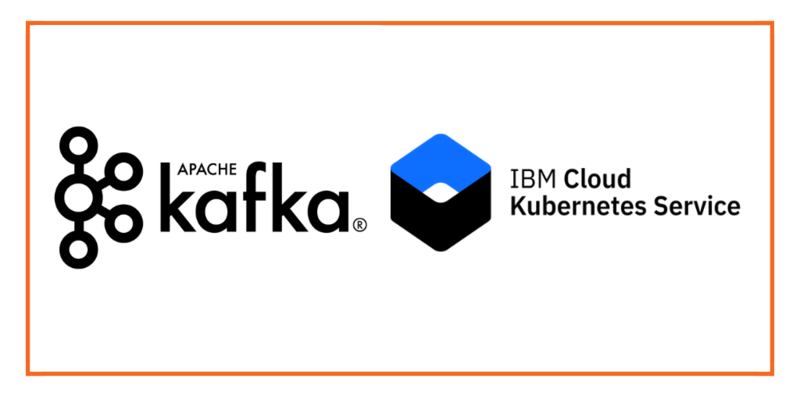 We’re excited to keep pushing software platforms forward by integrating with Pivotal Kubernetes Service and a suite of VMware solutions like VSphere and VSAN. 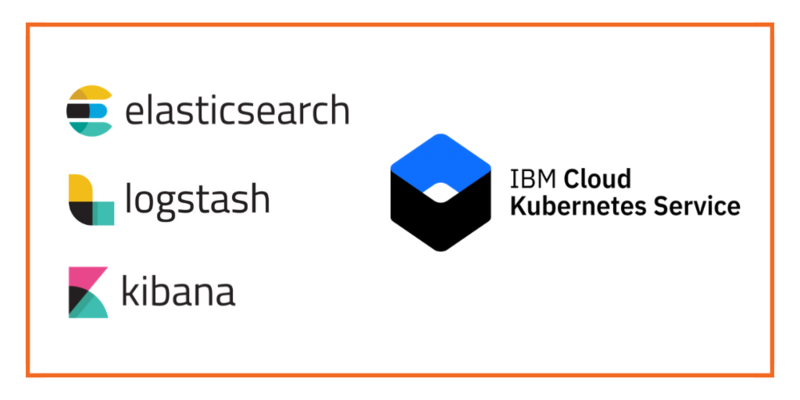 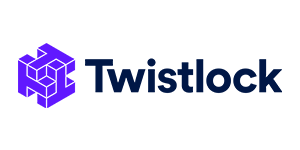 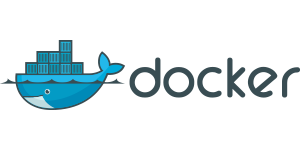 Portworx provides persistent storage for Mesosphere DC/OS, Marathon and Mesosphere Kubernetes Engine(MKE). 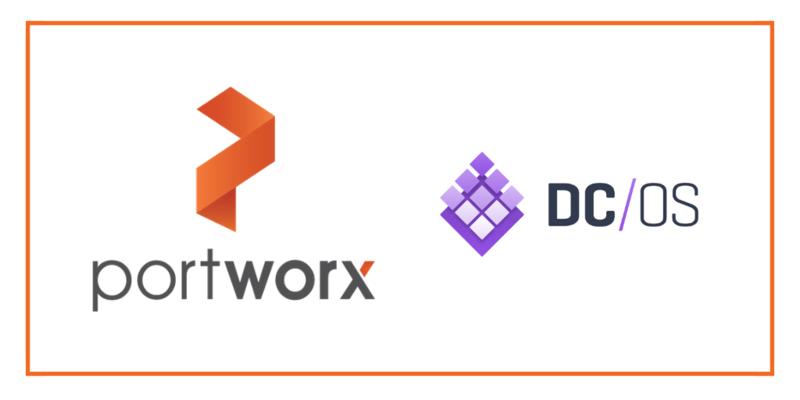 Mesosphere is an official reseller of Portworx. 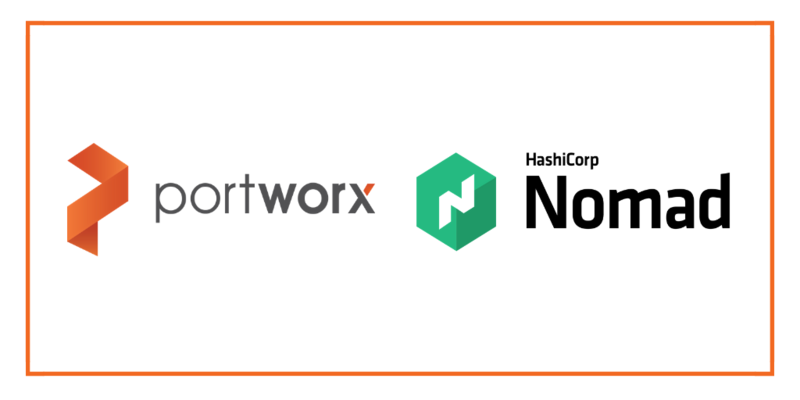 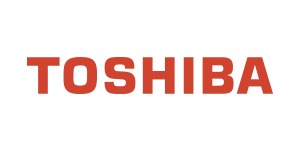 Portworx is an official partner of Hashicorp. 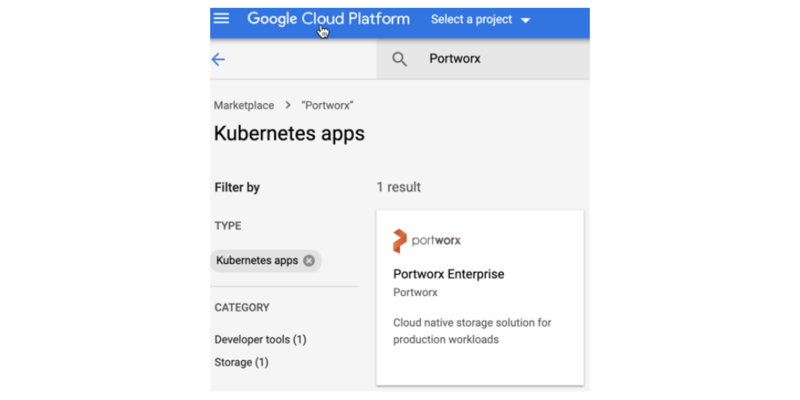 Portworx is already the leading storage provider for Kubernetes and DC/OS with customers like GE, Verizon, Comcast, NIO and many more. 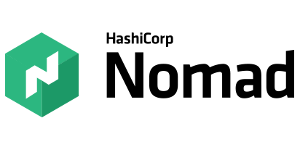 Now we’re proud to provide Dynamic Provisioning, HA, data security, disaster recovery, snapshots, backups, encryption, and more to Nomad users. 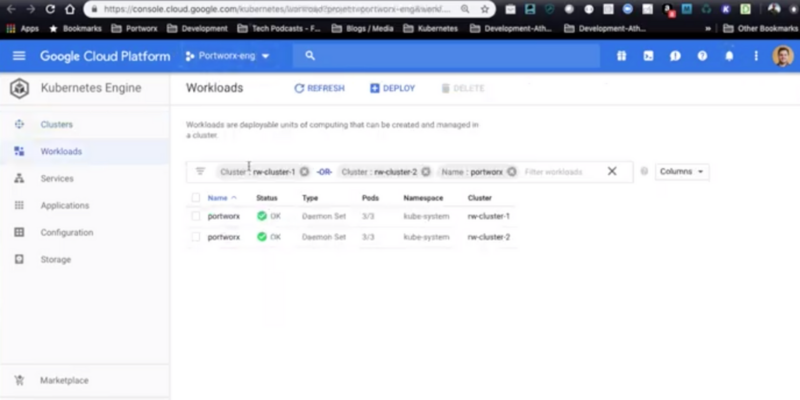 Portworx has CLI and UI tools to manage and monitor the health of a running cluster. 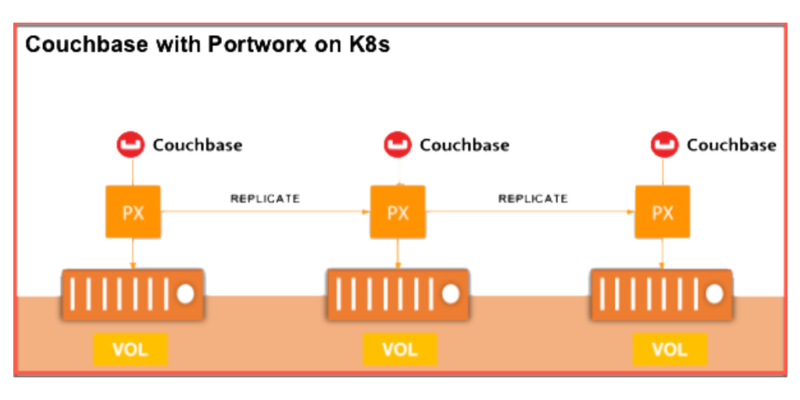 For production use cases, Portworx also provides timeseries monitoring and log analytics that can be integrated with dedicated monitoring services for historical and infrastructure-wide context. 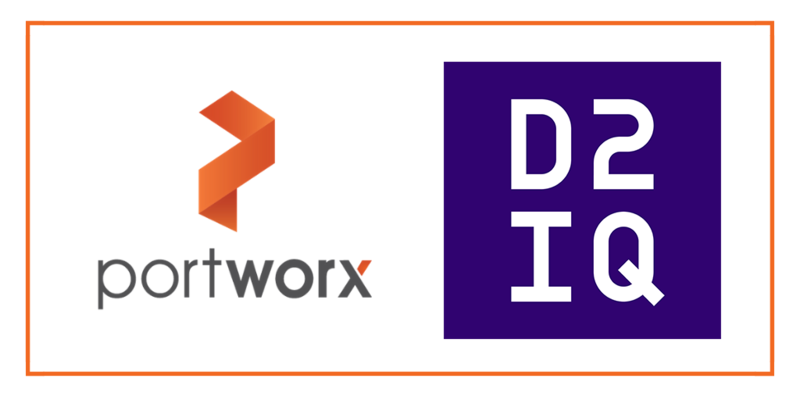 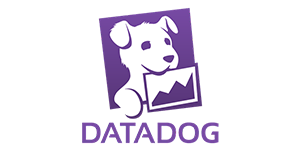 We are pleased to announce a new integration between Portworx and Datadog, so you can correlate performance, throughput, and latency metrics from Portworx with data from infrastructure and application components to help pinpoint performance bottlenecks and provision resources appropriately.